Welcome to my site, updated every 30 minutes. For you most accurate listings on the Market! Las Vegas Real Estate for Sale! Thank you for taking the time to visit my website. 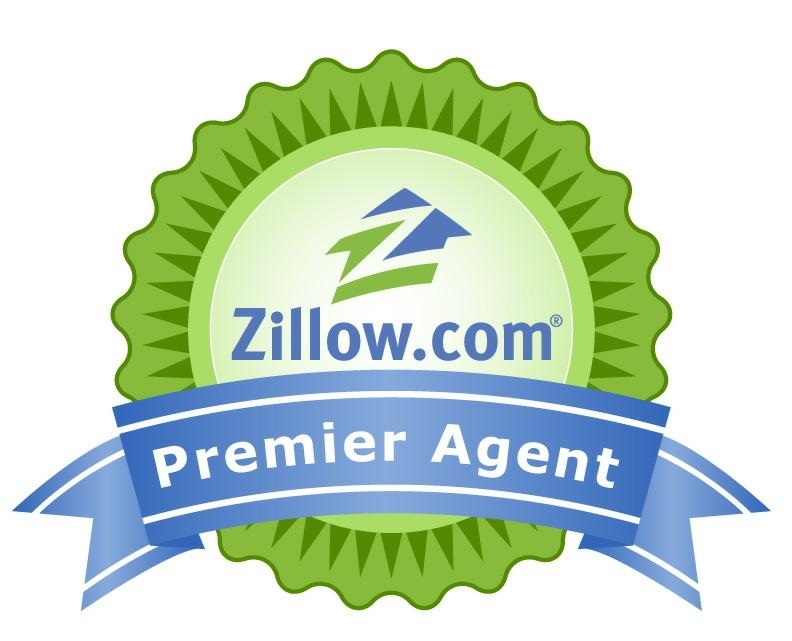 I specialize in assisting buyers and sellers in the area. My website contains ALL listings from ALL Real Estate Agents, there's no need to look anywhere else for your next home. Vegas How much is My Home Worth? Put yourself on the driving seat and make an informed decision when it comes to the most important financial investment of your life. MLS Search all Las Vegas available Listings.